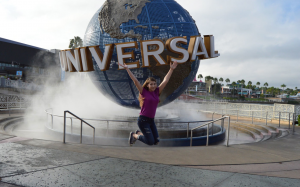 I was recently invited to Universal Orlando Resort to write a “Teen’s Guide to Universal”. Read the preview below, and continue reading on Universal Orlando’s official blog. Leave a comment on the official link and let me know what you think!